Packaging: 15kg, 25kg, 50kg or 100kg net in iron drums with double inner polybags. 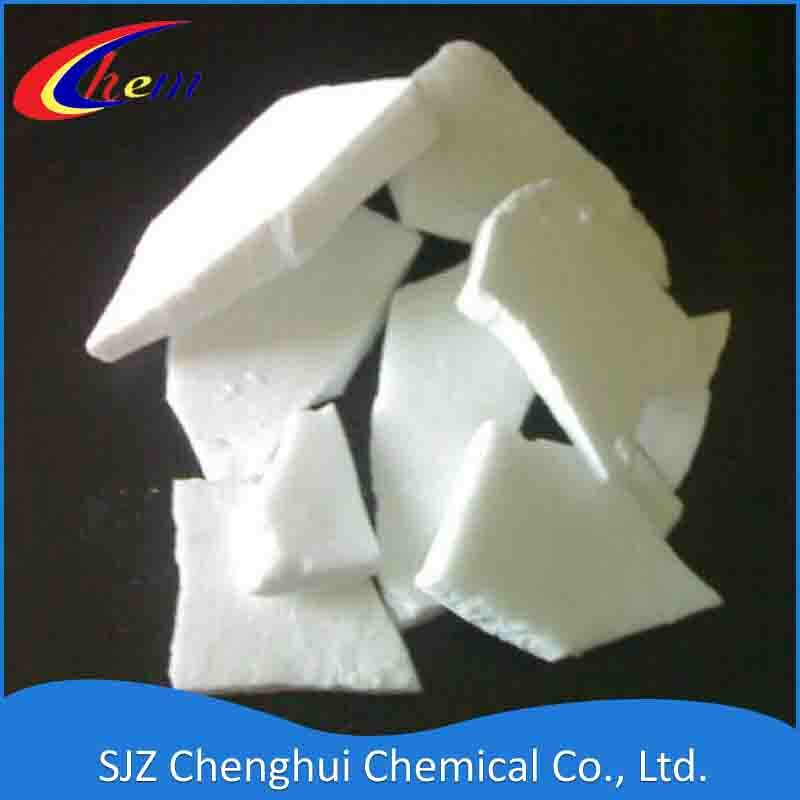 [Use] : Mainly used as a discharging agent in printing and dyeing industry and as an activating agent for producing styrene-butadise rubber and synthetic resin. Besides, it is also used as a decolourant and bleaching agent for some organic compounds, and also for sugar juice, caramel, etc. in food industry. Looking for ideal Sodium Hydrosulfite 85%/88%/90% Manufacturer & supplier ? We have a wide selection at great prices to help you get creative. All the Sodium Formaldehyde Sulfoxylate are quality guaranteed. We are China Origin Factory of Rongalite. If you have any question, please feel free to contact us.